Feeling crafty? 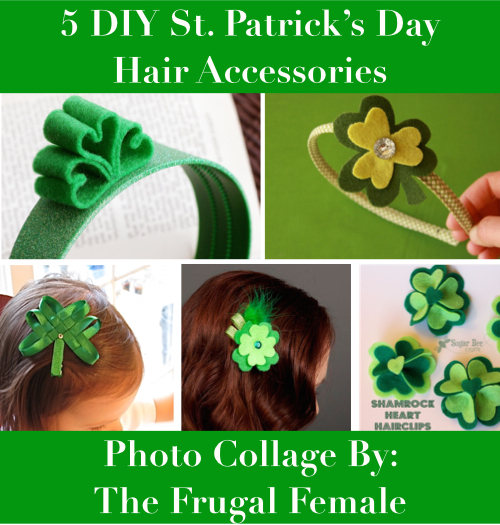 Check out these easy projects that will help dress up your little ones outfit for St. Patrick’s Day. All of these hair accessories have a tutorial so that you know exactly how to assemble them.